While this week was supposed to be an easy start to my skiing trip, has turned into 3 nonstop powder days right off the bat. This has of course been very punishing on my body but it was oh so worth it. I had originally planned on skiing Friday but will now take the day off to rest. Saturday is a non ski day but I am driving almost 5 hours midday so it’s not super restful. 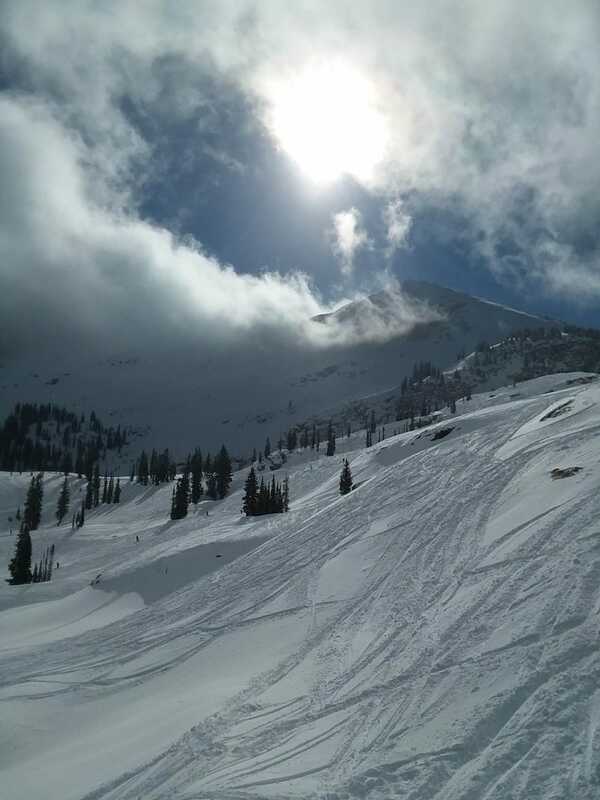 Then Sunday through Thursday is 5 days available to ski Jackson Hole. Since that will be intense skiing, there will definitely be a rest day in there as well. And immediately following is Big Sky and then Alta again with only driving days as planned rest. So I’ll get my rest now while I can! Anyways, who’s got ideas for what I should do in Salt Lake City? I had only really planned on sleeping and eating and maybe waxing my skiis. But I guess I should go out and do something at some point too. And here I was thinking this trip couldn&apos;t get better. POWDER DAY AT ALTA. THE STOKE IS REAL.